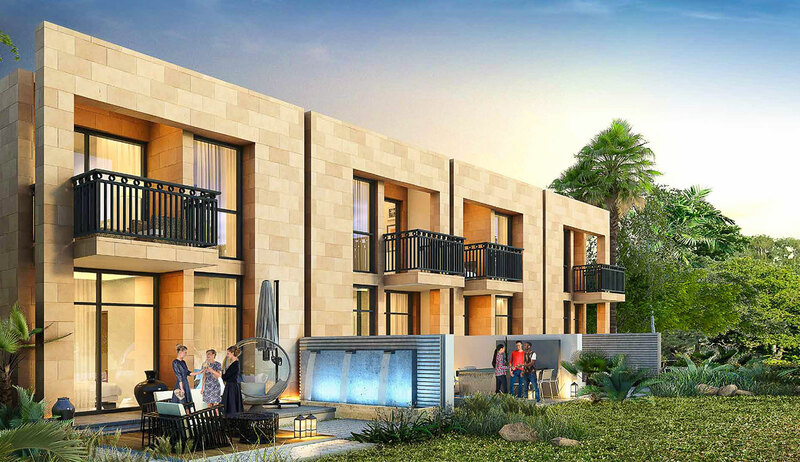 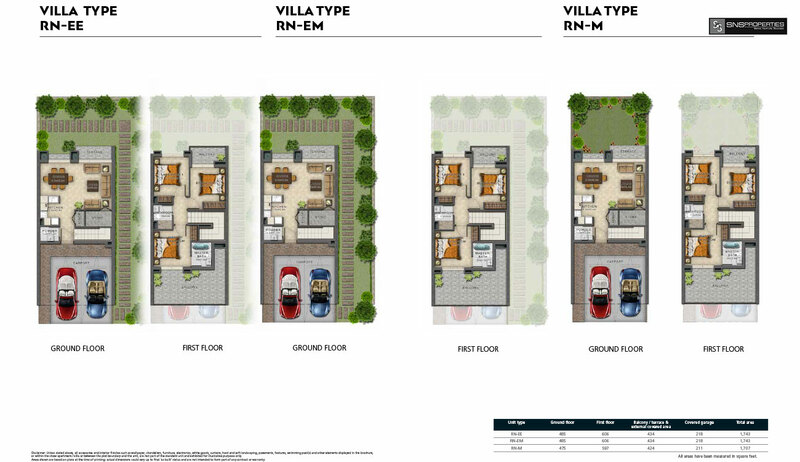 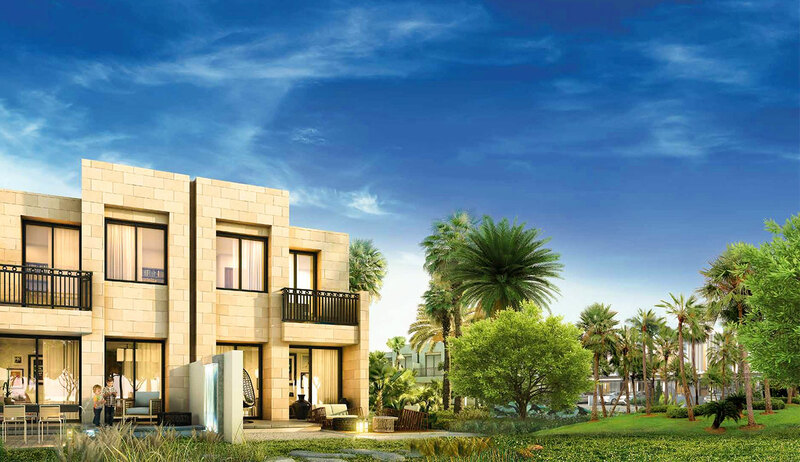 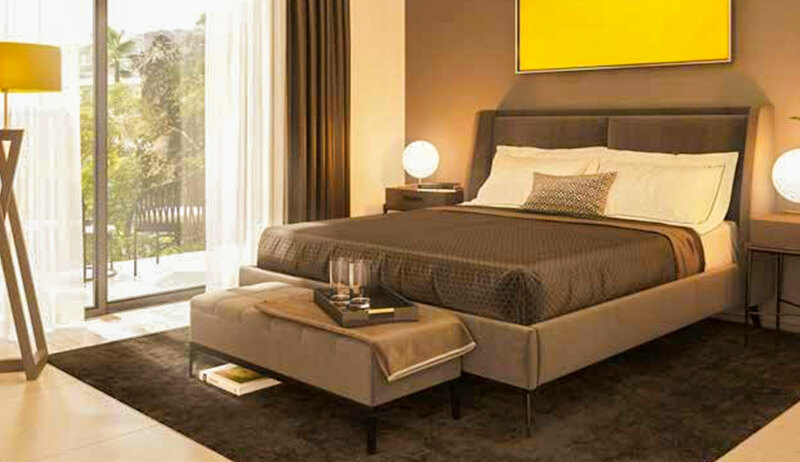 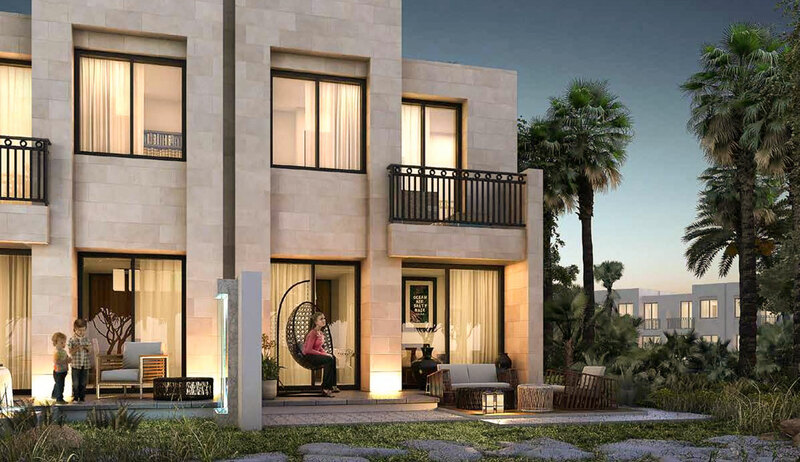 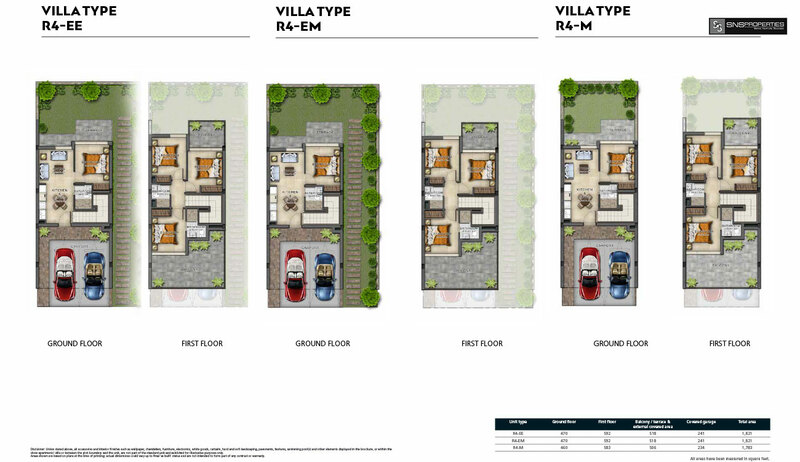 Premium stone villas in one of Dubai’s most prestigious golf communities. 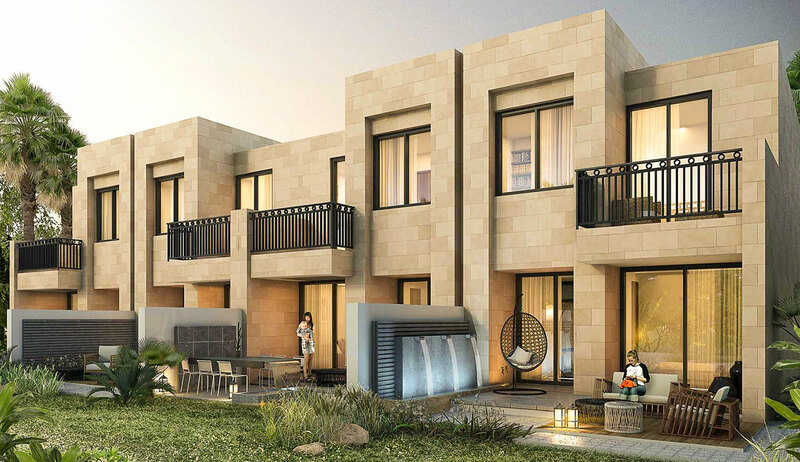 Marked by their artful masonry, heritage and warmth; each Hajar 2 Villa inspires a sense of nostalgia – a wistful nod to the past where homes were created with love and careful attention paid to every detail. 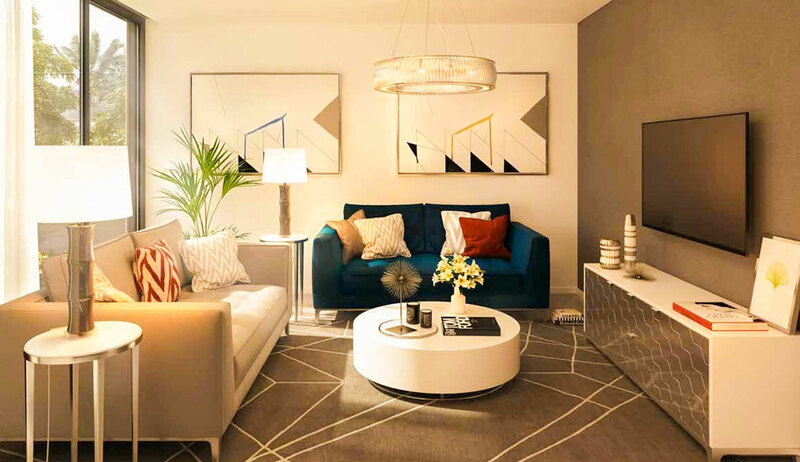 Naturally warmer in winter and cooler in summer, they are practical, energy efficient and ultimately kinder to their environment as well.